Your college years are a special period in history.  The London in College Station seeks to bring you a living environment that will help you elevate your lifestyle, foster lifetime connections, and make your mark during your college years. Here, you are welcomed to a community of like-minded individuals and to the Campus Life & Style network, where we set a new standard for your everyday student experience unlike anything you have ever seen. Located just minutes from the Texas A&M Campus, The London neighborhood surrounds residents in the true comforts of home. Within our community, residents and their friends enjoy The London Swim Club and take full advantage of the 24-hour JIM fitness center and full-service business center with signature JOE coffee bar. Beautifully spacious two, three and four bedroom apartments are outfitted with a 42” Flat Screen TV, fully equipped kitchens and hardwood-style flooring.